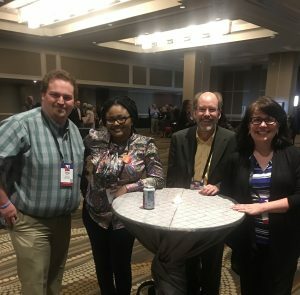 Disability Policy Seminar 2018 was a great event and the place to be. 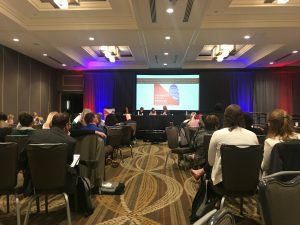 The Disability Policy Seminar was an opportunity to cultivate champions on Capitol Hill and advance the grassroots movement for people with intellectual and developmental disabilities (I/DD). 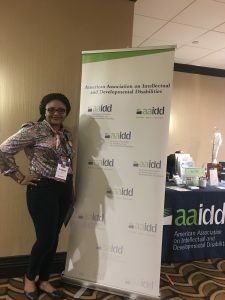 Dr. Andrina Yankah is a member of American Association on Intellectual and Developmental Disabilities and had the privilege to attend and another opportunity to meet different people who came from all 50 states in the country that share similar views in the field of serving people with intellectual disabilities. 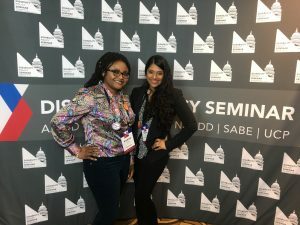 She came across passionate advocates, self-advocates, experts, and professionals in the field and learnt about key issues. 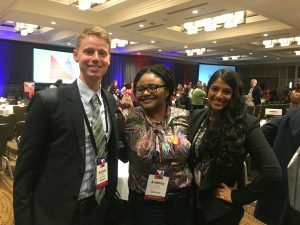 The event was packed with informative sessions from experts in the field, and gave attendees the opportunities to discuss key issues such as Medicaid & Healthcare, Civil Right & Community Living, Federal Funding, and More. 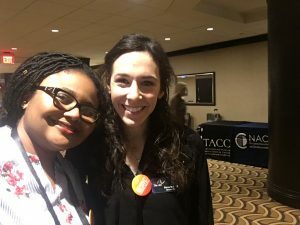 We spoke directly to our representatives on Capitol Hill about the high-priority issues that affect us most. 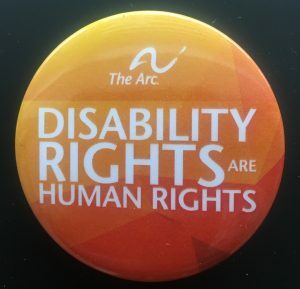 Dr. Andrina strongly supports Disability Rights for many reasons and is not limited to the fact that Disability Rights are Human Rights and looking forward to Disability Policy Seminar 2019. 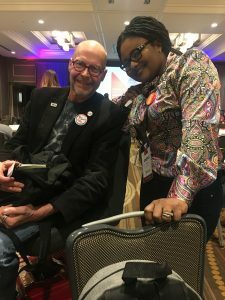 This entry was posted in Company News, Disability Policy Seminar 2018 and tagged Disability Policy Seminar 2018 Washington DC. Bookmark the permalink.